Who knew that twenty-five years ago a radio format that was entirely new at the time would turn out to be one of the longest running radio shows in the BBC's illustrious history? When Pete Tong started presenting The Essential Mix back in 1993, he and the BBC hit on a formula that has barely changed over the course of time. Guest DJs, producers and artists still contribute their weekly mix with Tong acting as intermittent MC. 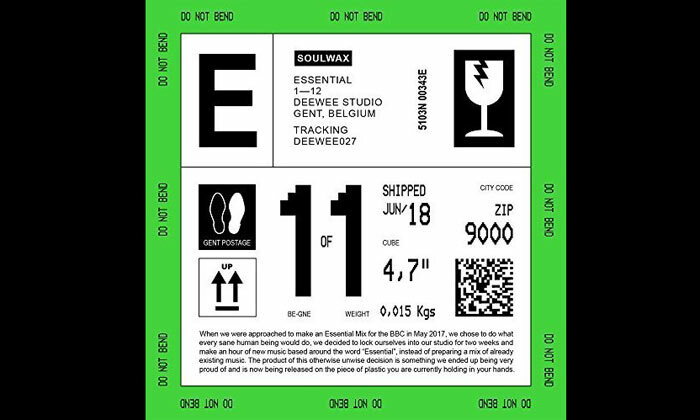 Last year Soulwax were invited to deliver their Essential Mix and for it they provided entirely new music produced by themselves, the first act ever to do so. This album is a direct result of that mix and is wholly based around the word 'Essential'. It's a concept album of sorts with twelve different tracks using the a shared theme to bond them together. With the Belgium band being nearly as old as the Essential format itself, having been formed in 1995, it's clear through their career that they've forever been progressive thinkers able to challenge the expected norm. 'Essential' only cements that observation and showcases the creativity of the Ghent collective. There's an explanatory introduction to the album that lets us know it took only two weeks to create in their studio. This may not be that unusual on a 'normal' mix but here, where they have created this entirely new piece of music, it proves to be quite incredible. The mix veers between heavy electro, semi-industrial bleeps and beats through to more laid back house and polished EDM tracks. Vocalist Charlotte Adigery features on 'Essential Four' providing a silky foil to an already chic soundtrack. It's smooth and luxuriant in equal measure with an air of French sophistication about it. 'Essential One' is more subversive and underground, working its way through static transmissions to deliver a darker backdrop where as 'Essential Six', the longest track on the album, takes a lighter stance with echoed, vocoder enhanced vocals and revolving percussive touches. 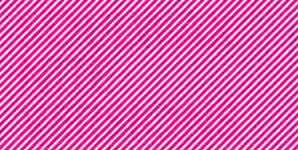 Through drum machines and synth enhancements, manipulated vocals and some incredibly creative soundbites, Soulwax have managed to make an album from inception to realisation from the slimmest of ideas. 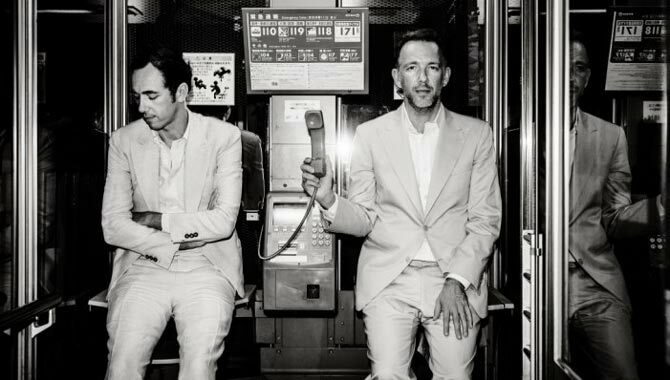 They themselves called the idea of making the music for the mix, instead of using existing material, an "unwise decision" but as it turns out they were inspirational in doing so and it's "something [they] ended up being very proud of." Ironically, given the quality of all the tunes, the only slight reservation I have about the album is that after you've played it through a few times, you do wish they'd not used the word 'Essential' quite as often! That aside, it's a terrific, as yet one of a kind achievement and a very enjoyable album.